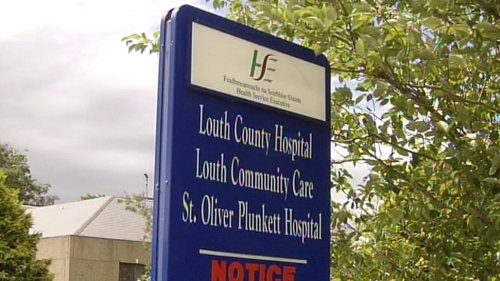 The Health Service Executive has announced that major changes will come into effect in relation to hospital services in Louth from tomorrow. The emergency department in Louth County Hospital, Dundalk, will close and be replaced by a minor injuries clinic, which will open from 9am to 8pm. Emergency and complex cases will go to Our Lady of Lourdes Hospital, Drogheda, where the new emergency department opened last week, or possibly to Daisy Hill Hospital in Newry. The HSE said the changes had been planned for several years but have been accelerated due to the lack of junior doctors from 1 July. 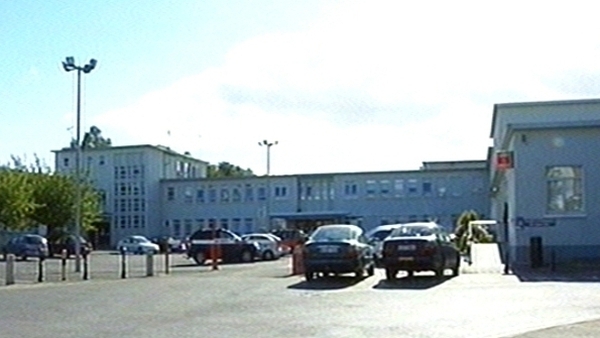 It said Louth County Hospital will continue to provide day care services. Many people in north Louth have campaigned for years to maintain services.